Couture Bridal Photography is a Fort Lauderdale based wedding photography studio. 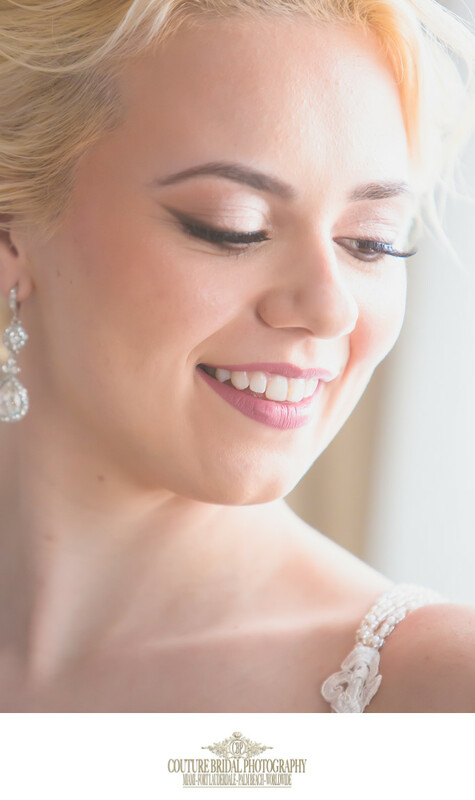 As a top rated professional wedding photography studio near Fort Lauderdale Beach, We provide the most exclusive and distinct wedding photography to couples from around the world. Why Book Wedding Photographers close to Fort Lauderdale? If you are planning a wedding in Fort Lauderdale, I will assume you want the best wedding photography and you want someone familiar with the best photography locations in Fort Lauderdale. By hiring Couture Bridal Photography, you are investing in a wedding photography studio with a reputation for providing the most personalized wedding photography experience to couples throughout Fort Lauderdale. You also want a photographer that has photographed weddings at the most popular weddings, especially the wedding venue where you're getting married. Additionally, beyond the fact that we are rated among the top three wedding photography studios in Fort Lauderdale, we are also among the top 20 wedding photographers in South Florida/Fort Lauderdale. This achievement wasn't easy to attain, but our passion is providing the most artistic story telling wedding photography that is elegant, romantic and timeless. If you're planning to get married at the Conrad Fort Lauderdale Beach. We are the preferred wedding photography studio for weddings at the Conrad Fort Lauderdale Beach. We are also the top rated professional wedding photographers located close to the Conrad Fort Lauderdale Beach and all the hotels and resorts along the beach. Location: 321 N Fort Lauderdale Beach Blvd. Fort Lauderdale, FL 33304. 1/200; f/3.2; ISO 100; 70.0 mm.